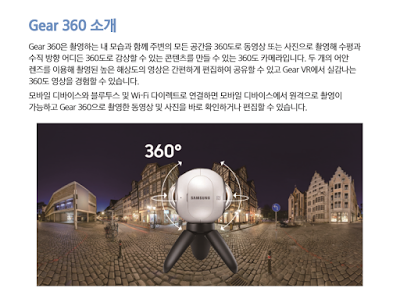 Are you looking for the official Samsung Gear 360 manual in PDF? Strange how it’s not showing up on Google, huh. That’s because it’s currently only in Korean! Here is the link. UPDATE: Here is a link to the English instructions (HTML).